We are returning or stepping back into the original plan and dream of the Mother, of bringing light and love and anchoring them back into the hearts of the human collective…Channeled by Genoveva Coyle. Greetings my dearest brothers and sisters! 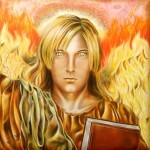 I AM Archangel Uriel, I am your family. 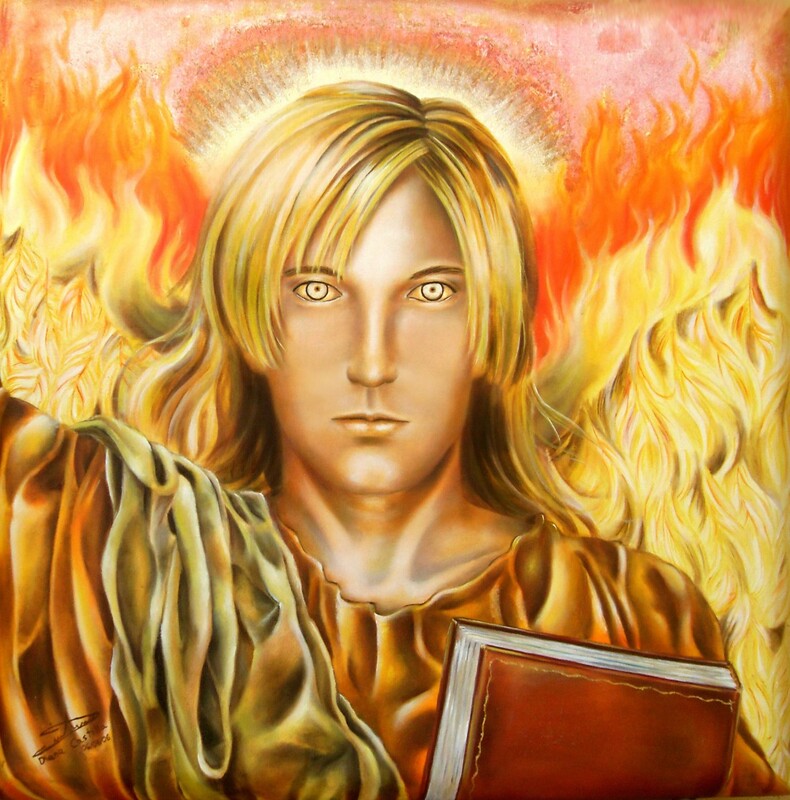 I AM Bringer of the Future and of the Truth, I AM Holder of the Grayelsha Flame, the flame of truth, the flame of freedom. I just love to come to talk to you, for these are exciting times that are approaching. Yes, you and all of us are stepping into this next phase, a more exciting one, where you will be stepping up into your Divine Knowing and Divine Authority. It is a slight shift in your beingness, but it is a massive change, a monumental one, in the way you, as a human being, have ever operated. We are not talking about a few moments of seeing how strong and powerful you are, we are talking about functioning and just being that independent, inspired, and yes, impactful light being that you are! And we from the higher realms are extremely excited to be with you and working alongside you, for it is the fun and the graceful part that we have promised thee for so long. We are not saying that there will still not be chaos in the world. Oh yes, that will continue for some time, and yes, some part of the human collective will choose – out of habit and ignorance – to follow the old patterns of suffering and limitation, but that should not slow you down. And I am saying this to you for we do not want you to fall into old patterns of going down there physically, mentally, or emotionally – no, this is not necessary nor needed. 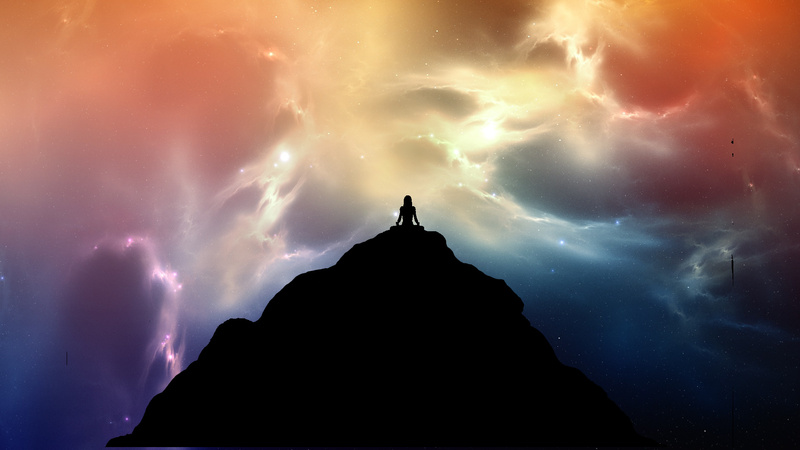 Therefore, at the energetic level, in that sense it is your duty to change, and to act in a more direct manner, for by stepping up into your even higher vibrational state individually, and as a community of lightworkers and love holders, you are assisting more effectively by pulling the entire human family forward and upward. So what does this new phase means to you dear hearts? It means that your clarity and vision have been highly enhanced to the point that you are having great understanding of the truth and therefore, the wisdom to choose the right steps and actions that are only for the highest good of all concerned. It means that you have opened your hearts even more so that you can revise and give out more of the loving and nurturing essence of the Mother/Father/One. It means that your energetic patterns of functioning have been restored and reset to the original design, so you are now functioning, by default, through heart impulses and insights – the heart and divine knowing – rather than the mental ones. And that will imply a clear understanding of how to conserve your own energy and stamina, and how to never allow anything that it is less than love and light to come in and interfere with your life and journey. No, there is no need to go into the shadows and the darkness, for your emotional and mental bodies have been equipped with clear warning signs so that you do not make any choices to immerse yourselves in those areas, especially due to a sense of duty or obligation, either for the collective or for close family members whom you love. When those you love most need to travel into their shadows, you do understand that you do not need to prevent them from going down and deeper and you do not have to help by traveling with them. Those circumstances are not your lessons and you do not need to “rescue” others. However, by using my Silver Flame you could glance into the future and see the clear benefit these journeys hold for them, and the great opportunities for the expansion of their souls these events offer them. By holding your ground and keeping to the course of love and light, you can assist, though, in order to make these episodes much shorter, less painful, and easier for everyone, and that includes your sweet selves. On the other hand, you will continue to expand your vision and bring forth inspiration and more creative power into every moment of your lives. You will be impacting and inspiring everyone, and yes, everyone will notice and take heed of the ways of love you exemplify so humbly and genuinely for the benefit of all who choose to join with, in kindness, love, and support. Dear angels of the future, we are returning or stepping back into the original plan and dream of the Mother, of bringing light and love, and anchoring them back into the hearts of the human collective, for this was never meant to be a life of struggle, suffering, and limitation on anyone’s part, for the plan was meant to be filled with play, laughter, and joy. Congratulations dear, brave, silver angels, brothers and sisters of my heart! I will leave you now with my brotherly embrace and sparkling silver rays of love! Farewell!